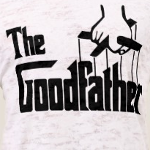 Dad pulls all the strings. 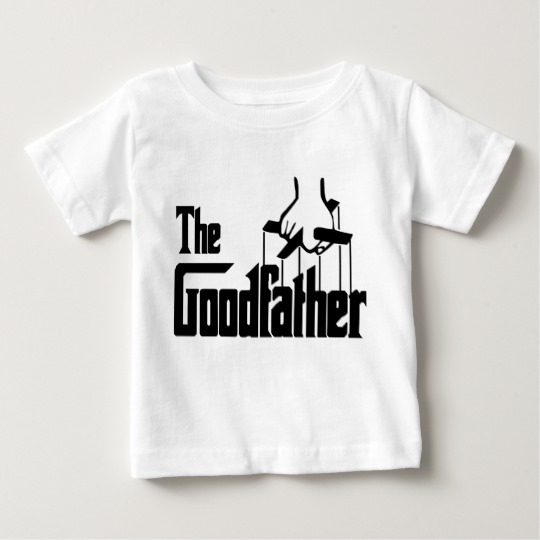 He is the good father. 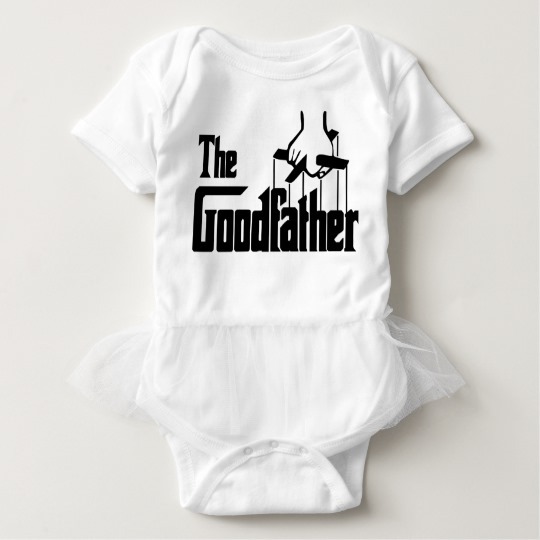 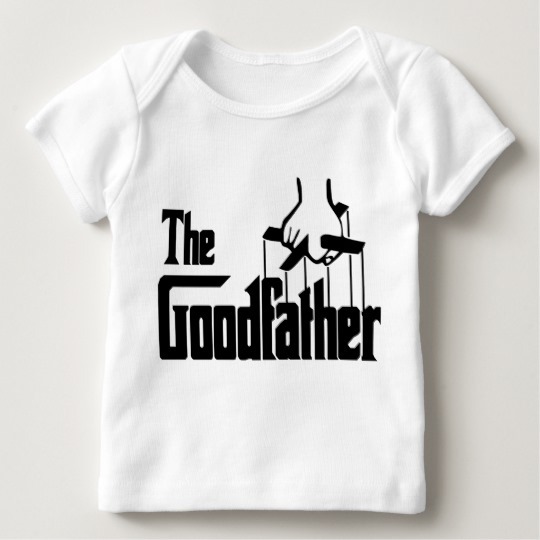 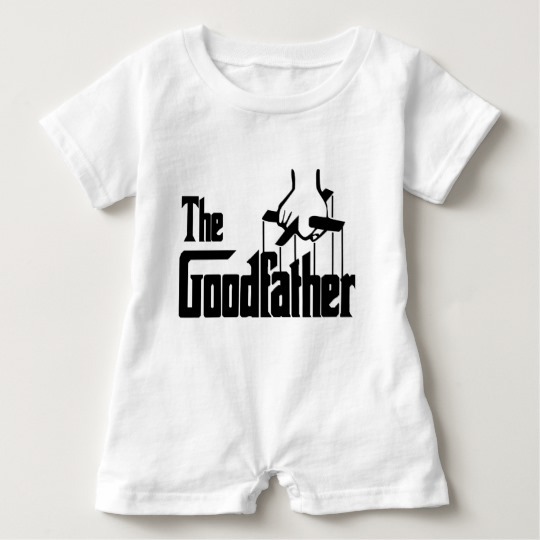 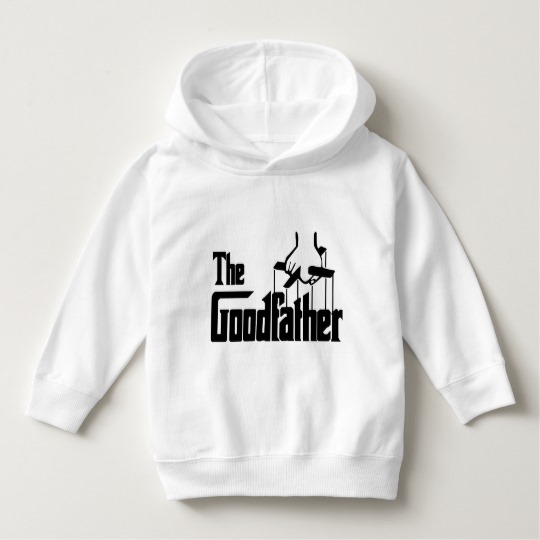 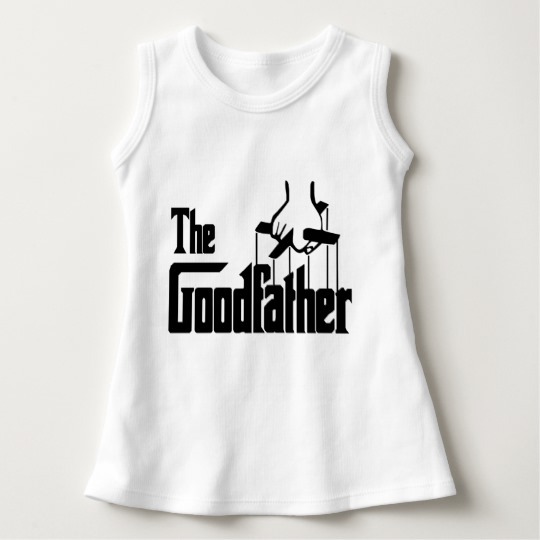 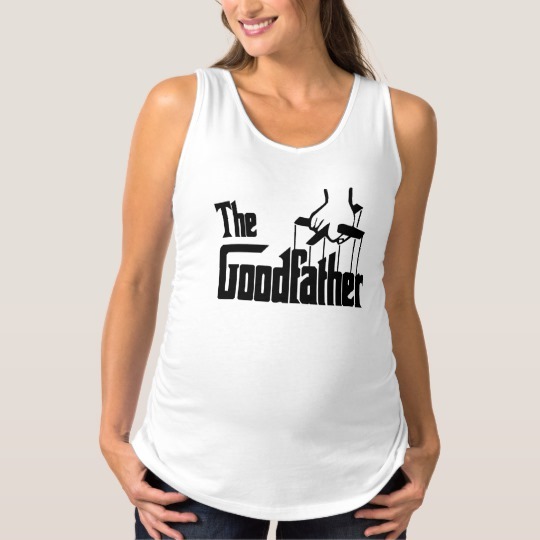 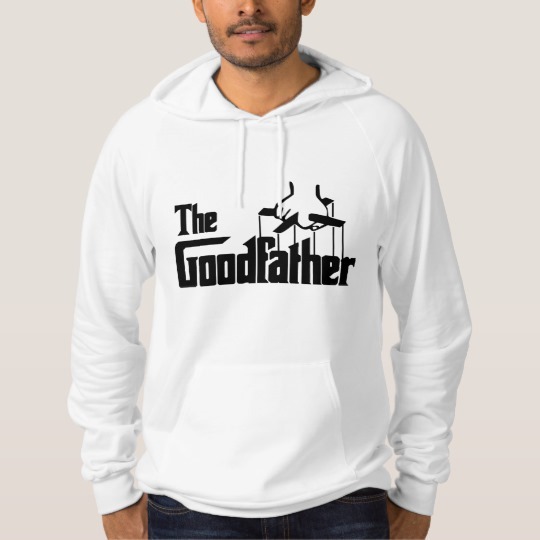 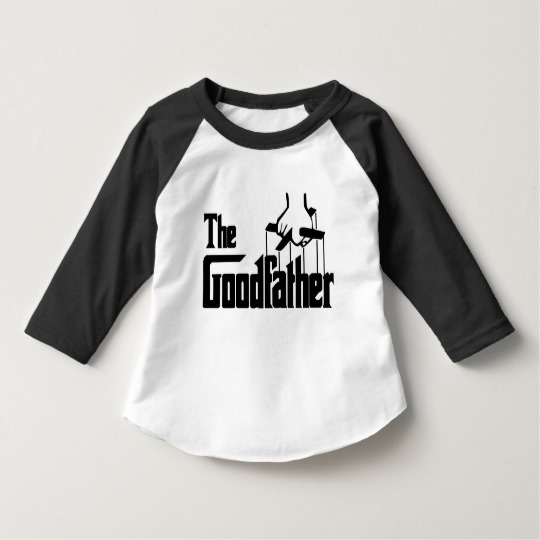 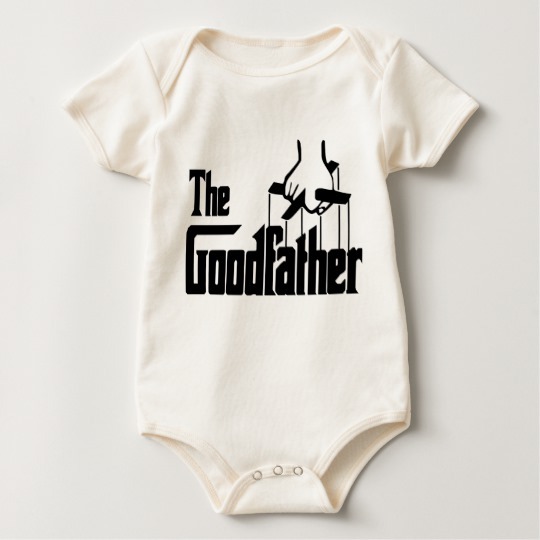 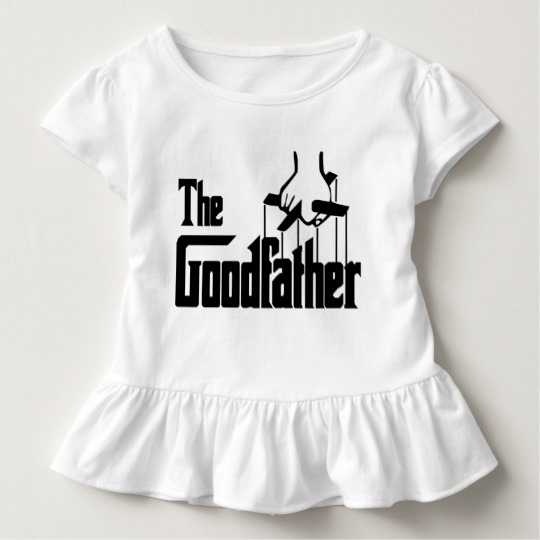 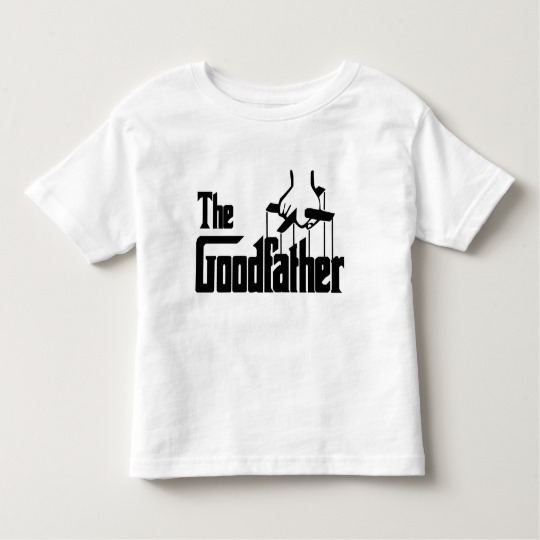 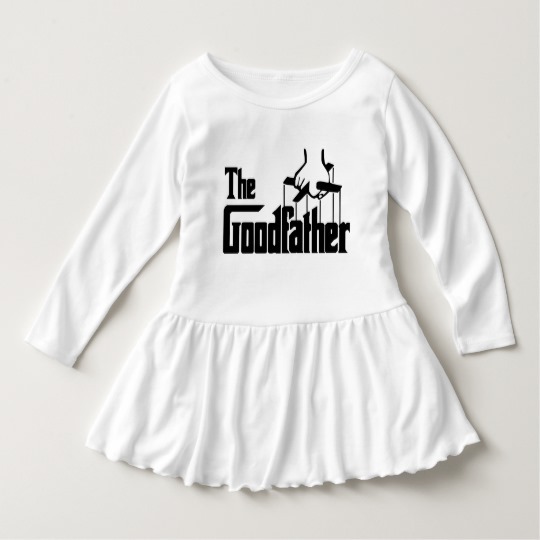 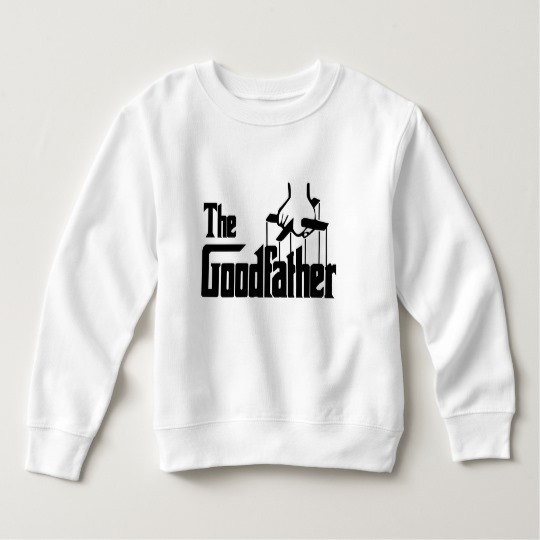 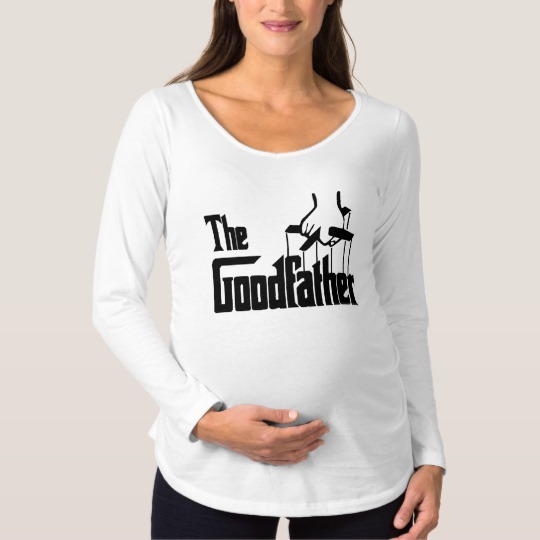 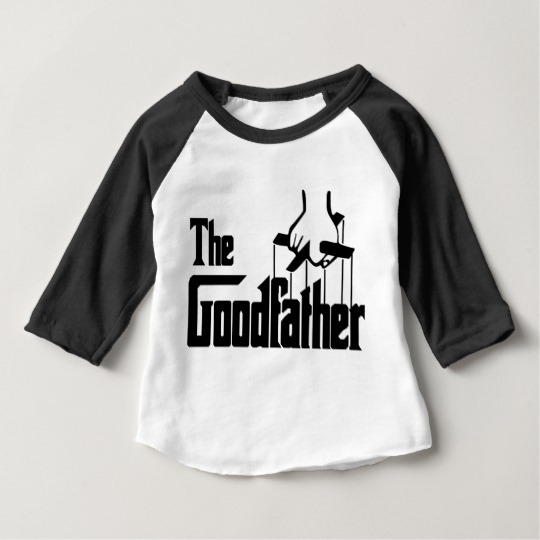 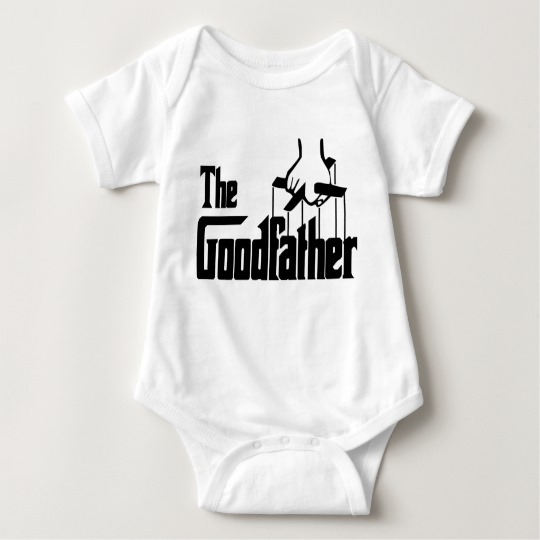 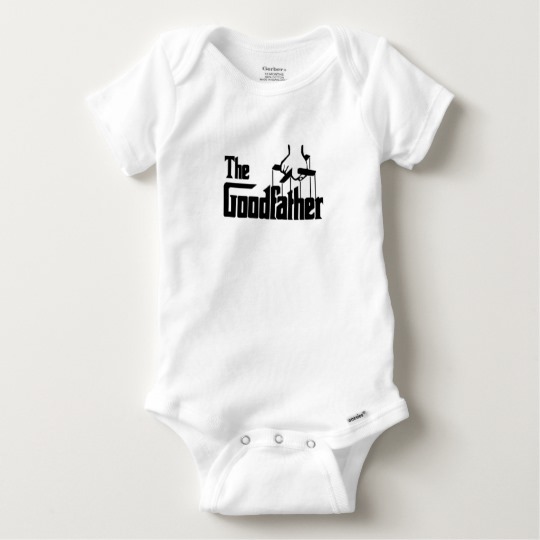 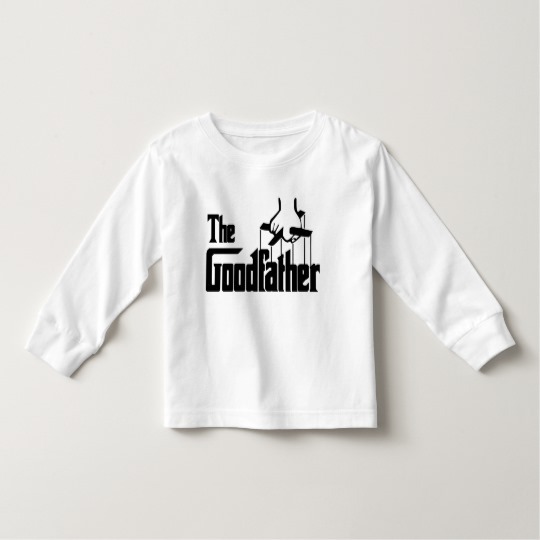 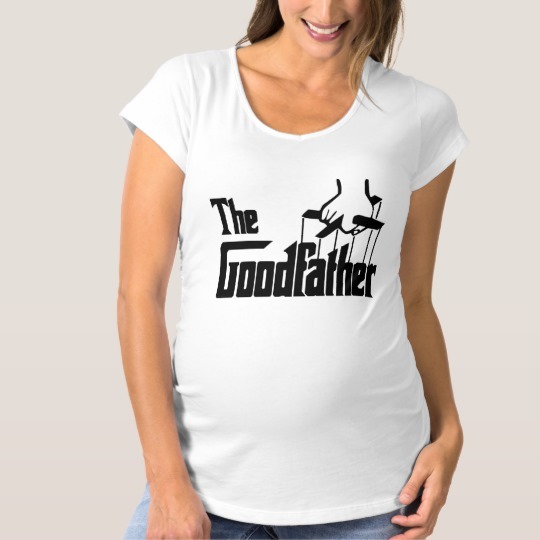 Celebrate the special dad in your life with cosa nostra style. 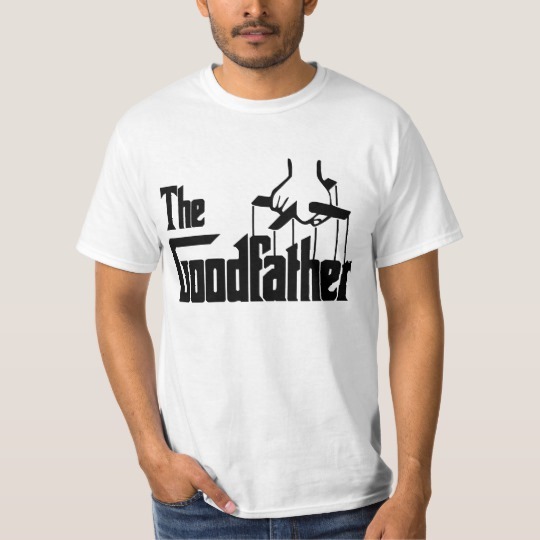 Make him an offer he can't refuse.